The Media & Publishing industry is in a state of transformation, with new players continuously entering the market, leaving consumers spoiled for choice. The keys to driving revenue and sales whether organizations rely on subscriptions, advertising, or both, is also evolving, and to compete organisations must evolve and leverage the right technology. 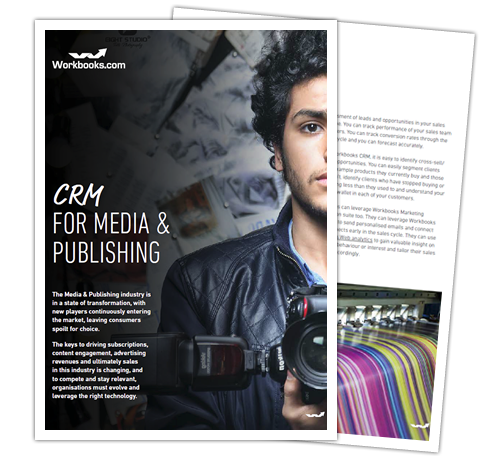 Download this ebook to find out more about how CRM can help your Media & Publishing organization adapt to the changes.